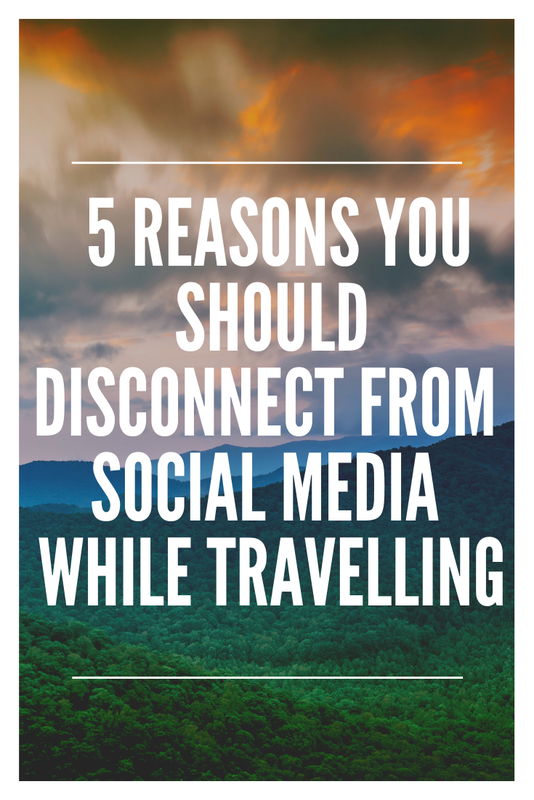 To make your travelling experience a good one, disconnecting from social media is an essential factor. Click its photo before it flies away. Post the photo on your Instagram account with a series of hashtags. Read and reply to hundreds of comments telling you that it's a beautiful click. But did you see that bird with your real eyes (and not through the lens of your phone/camera) even for a minimum of 5 seconds? Due to our addiction to social media, we don't live that moment. We don't experience the beauty of different things around us. We click, edit and share the experience with others, without actually living it. Thus, it would be better to disconnect from social media while travelling. 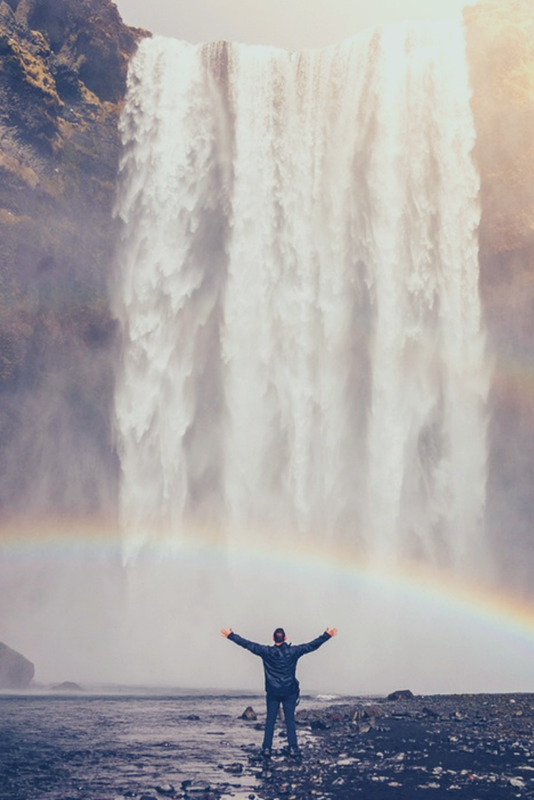 Live and soak in all the experience you gain while travelling. Enjoy the moment fully without involving technology in it. One of the primary benefits of travelling is meeting new people. Some of these people eventually end up becoming your friends for life. But if you are engaged in various social media accounts, chances of your making new friends are very less. Stop using social media while travelling. Instead, talk to real people travelling along with you. Or talk to the locals. You will end up learning a lot more through real-life conversations. There must be a tiny number of those who still write down their travelling experience, instead of blogging about it or sharing it on social media. If you disconnect from social media while travelling, you can develop new hobbies like writing down about your various journeys in a journal, sketching the beautiful landscapes you witness while travelling or just sitting quietly and experiencing the natural beauty around you! Is not social media meant for bringing us closer to our friends? See, instead of telling your friends about your travel experiences through your social media posts, pick up your phone, dial your best friend’s number and tell him/her about your current location, what you are doing, what all places you plan to visit etc. Even a short talk of a few minutes would be more engaging and real than 20 social media posts. When you are regularly checking our social media accounts, you are unable to pay attention to things happening around you. If you disconnect from social media while travelling, you would be able to pay more attention to the things around you. This would make your travel experience more enriching. No wonder, social media has its benefits. But social media detox while travelling is a good thought to ponder on. If you are a regular traveller, then do try a no social media trip soon! While traveling with children can be a daunting experience, traveling with a child who has autism can bring about a whole new set of challenges. Teens on the spectrum thrive on structure and set schedules, so a vacation will require extra effort on your part to prepare your teen for this vacation. 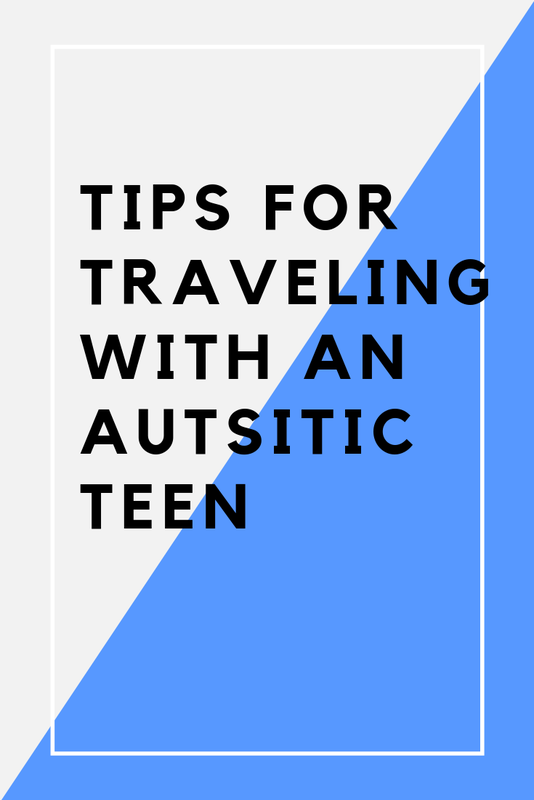 Today I’m sharing some traveling tips for traveling with a teen who’s on the autism spectrum to help make the process go as smooth as possible for everyone. If at all possible, call all places that you’ll be visiting ahead of time. This includes hotels, airports and restaurants. 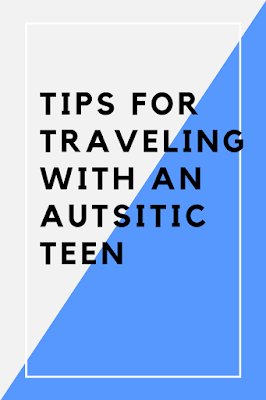 Discuss any needs as well as possible accommodations that will ensure your teen with autism is able to cope in each setting during your travel. Many places are more aware of autism and very accommodating to amend to the needs of your teenager when traveling. Calling ahead allows you to feel more confident traveling with a teen on the spectrum. When traveling with teen on the autism spectrum, you’ll have to be extra prepared with the items you pack. Be sure that all necessities for your teen have been packed ahead of time so that you don’t miss anything that he or she will need in order to feel comfortable while on vacation. In addition packing the necessities for your autistic teenager, you’ll need to bring along some distractions such as a portable DVD player or tablet to help deter any loud noises or frequent movements that may put your teen into a meltdown. 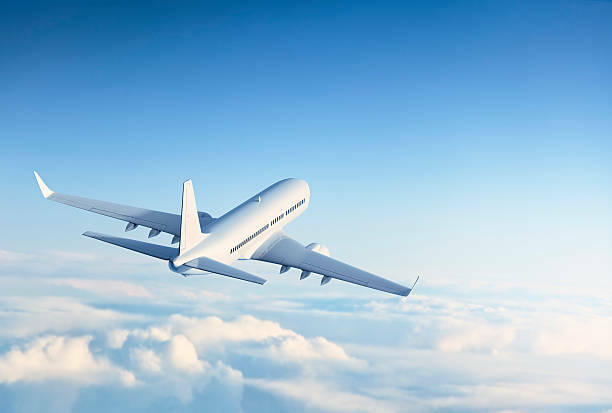 Autism teens do well when they’re prepared for what’s going to happen during travel. While you cannot prepare your teen for everything that may occur, you can practice some vacation scenarios. Talk to your teen about what will happen during the vacation, give him or her a vacation itinerary so that they’re well-prepared with what to expect. Role-playing different scenarios can bring much comfort to your autistic teen and ease any anxiety they may have about traveling. Many parents who travel with their special needs teenager who’s on the autism spectrum will have extra identification. This can be a bracelet or t-shirt that signifies your teen is special needs so that if any meltdowns or unexpected events occur, everyone will be able to know that your teen is autistic. This will help those who are traveling or vacationing in the same place as you to handle your teenager appropriate if something goes wrong. Savannah, Georgia might not be the first place you think of when you think of St. Patrick’s Day, but maybe it should be….after Ireland of course. Savannah goes all out for the holiday with a number of events taking place all across the city. 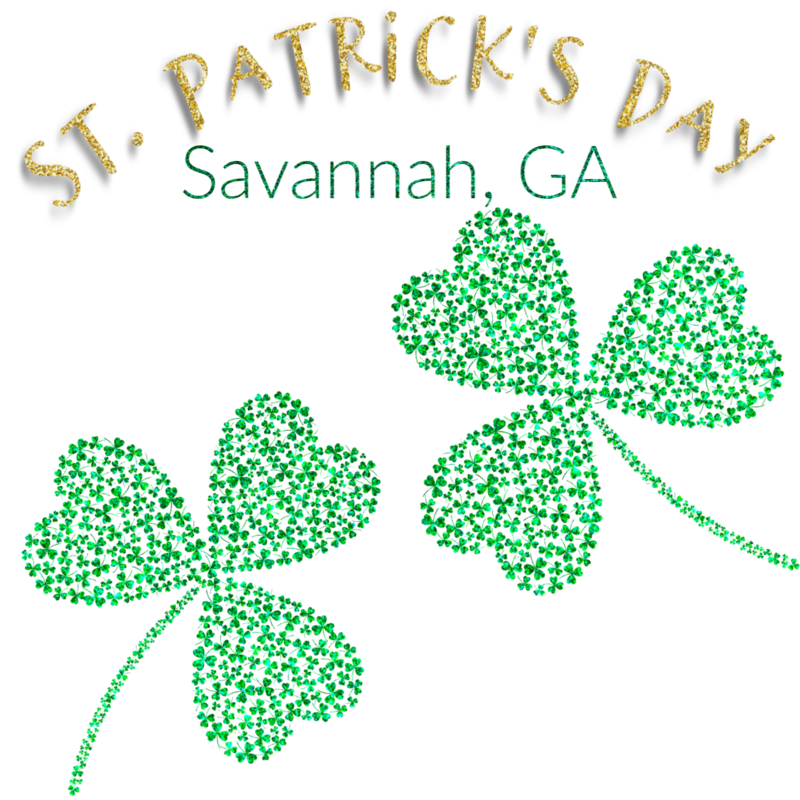 Here are a few of the ways you can celebrate St. Patrick’s Day in Savannah, Georgia. The highlight of all the festival is the Paddy’s Day Parade which lasts for a foot aching four hours! It’s one of the longest St. Patrick’s Day Parades in the world. If you’re going to be attending make sure you get there early and bring some seats. 300,000 people attend the parade and your feet will thank you when you’re sitting down instead of standing for the whole parade. After the parade is finished River Street and City Market become the centerpiece of Savannah’s St. Patrick’s Day celebrations. There you’ll find food courts, vendors, live music, and dancing until midnight. Your Savannah Paddy’s Day experience isn’t complete without heading to these two areas. For St. Patrick’s Day the fountains in Savannah run green and it all begins in Forsyth Park. There the parade’s Grand Marshal pours green dye into the fountain in a special ceremony that marks the start of all the fountains in Savannah being turned green. The green dye usually sticks around for a few days so even if you miss the event it’s worth seeing. Just one of several morning runs that are taking place on St. Patrick’s Day across Savannah. Many of them are charity events raising money for a variety of causes. They’re a great way to start off the celebrations. If Irish dancing is your thing (think Riverdance) then you won’t want to miss the Irish Heritage Dance at the Shriner’s Temple. See the best Irish dancers of all ages from the area perform at this unique event. The Irish community gathers at the Celtic Cross in Emmet Park where bagpipes play and various people speak about the past, present, and future. This long-standing tradition is their way of honoring the traditions of Ireland and a quite popular one at that. The day before Paddy’s Day the Irish community gather in Madison Square for the annual Sergeant William Jasper Memorial Ceremony held to honor not only Jasper but all members of the military past and present. Jasper was a soldier in the Revolutionary War whose parents came from Ireland to the colonies. Savannah’s Firefighters hold the St. Patrick’s Fire Ball at Savannah Station. 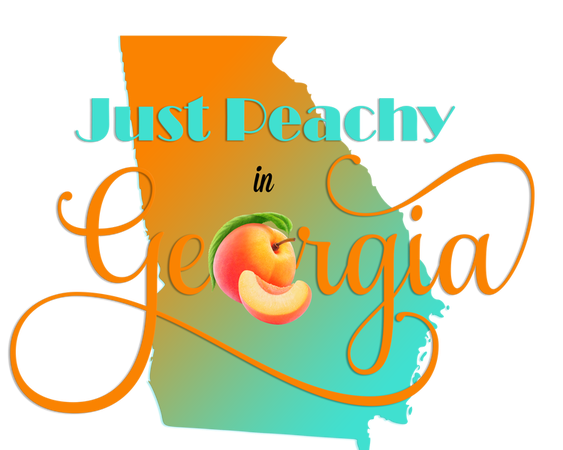 The ball has an open bar, hors d'oeuvres, dancing to live music, and a silent auction. This event may not be for everyone, but it also isn’t every day you get to rub shoulders with the firefighters of Savannah as well as those from around the world who attend the event. There are almost too many choices for what to do on St. Patrick’s Day in Savannah. No matter what it is you end up deciding to do remember that it is Paddy’s Day not Patty’s Day. Have a great Paddy’s Day weekend wherever you end up! If the idea of having yourself constricted to a narrow seat for 12 hours straight, fighting restlessness, dehydration and lack of sleep seem like a big task (which it is), here’s something to help you deal with all of that on a lighter note. Read on to discover more than 5 super actionable tips and tricks to survive those treacherous hours a bit more easily. Long haul flights mean you’ll get fed, but don’t let that stop you from carrying your own snacks- preferably healthy ones. Pick up energy bars, dried fruits and nuts to munch on while you’re waiting for the rattle of the food trolley. Make sure you choose snacks that give you that slow release of energy to prevent those bouts of hunger when you’re up in the air. When you’re boarding a long haul flight, make sure you’re all set with the necessary gear. Everything from an eye mask, ear plugs and a neck pillow to your iPad, Kindle or a couple of good books are an absolute must. Make sure you don’t go overboard though- keep your carry on luggage to a minimal as much as you can- you will thank yourself for it. When picking the outfit you’ll be traveling in, make comfort your priority. Choose an outfit that you’ll feel comfortable while spending hours and hours on a plane. Remember to layer yourself as well- things can get chilly when you’re up. Closed toed shoes, a nice comfy t-shirt, sweatpants or comfortable jeans and a light jacket should do the trick. This one’s a biggie that a good number of us tend to ignore. Make sure you stay hydrated during the flight, and avoid tea, coffee and alcohol as much as you can. If you’re prone to dry skin, carrying a tube of moisturizer may be a good idea- your skin needs all the care too. You’ll be surprised at how much this little tip can help you! Keep the circulation in your legs flowing by stretching for a bit every now and then, and moving around in the plane if you can. 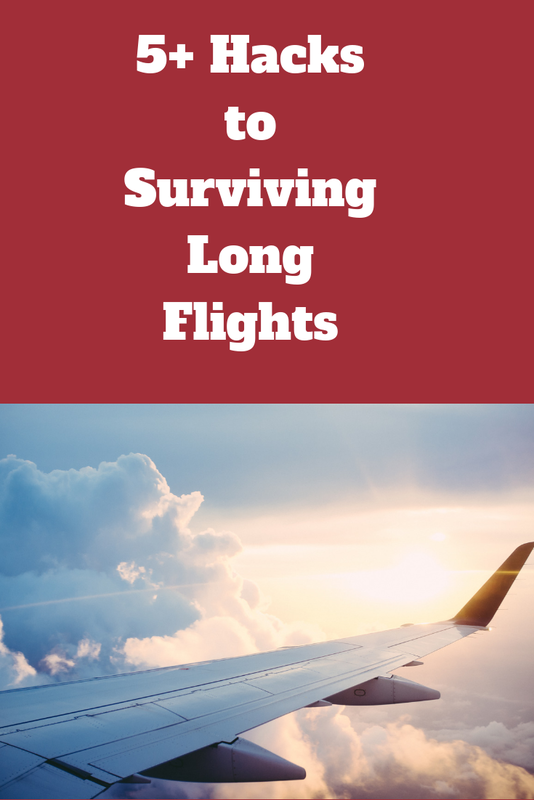 You’ll definitely be at a much reduced risk of developing deep vein thrombosis from all that constant sitting, and you’ll also end up feeling more active once you’re off the plane. Getting rest when on a flight is big for most people, and if you’re one of those, consider getting a sleep aid. Remember that the efficacy of different sleep aids vary from individual to individual, so even if you’re planning to take one, make sure you have your doctor’s advice about it, and give it a go a couple of times before your actual flight to see how it works for you.